Shooting a promotional film about your own company can get enormously over-complicated. What to write, what to show. Key messages. Which is why I love the old Zendesk video from a couple of years back. It’s just soooo simple. It’s simple and honest. It’s a “this is who we are” video and it works. So don’t over think what you are trying to get across. In a 90 second promotional video your viewer will probably remember just one or two things. Our second well-liked video is a great reminder that most of the time you really just want to get across one key point. 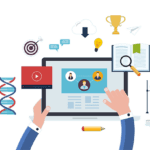 As much as your clients want to stuff the whole company brochure into two minutes, it’s worth reminding them that people just can’t remember that much. I could also expand and discuss how the Dell Free Shipping and Handling ident works well because of the tight scripting, but then I would just be going down the same road and JUST TRYING TO SAY TOO MUCH! There’s no better way of promoting your business than through a happy client. Video case studies showing how your product works and how it’s benefited a client are the best way to promote your business. Better still show how; it’s improved your clients’ business, perhaps created better work flows or made them more efficient. Businesses like to be linked to great ideas or solutions. It reflects well on them too. See if you can add a strong human story. We shoot many videos for tech companies and we always stress to clients it’s important to show how these solutions are benefiting customers on a human level. Some ideas just don’t need a lot of explaining. It’s a mood with strong pictures. 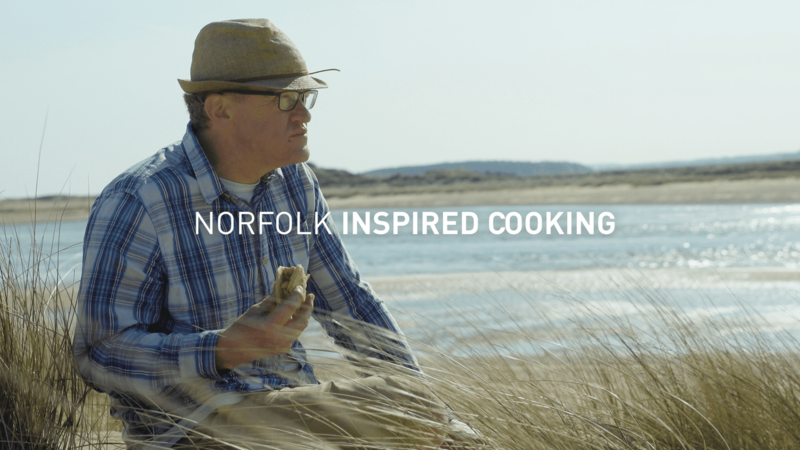 We shot acclaimed Norfolk chef Matthew Owsley Brown cooking in a forest near his home. He’s a fantastic chef. You can see this from his cooking. Life made simple. Video Production couldn’t be easier. Norfolk Forest from Vebu Creatives on Vimeo.